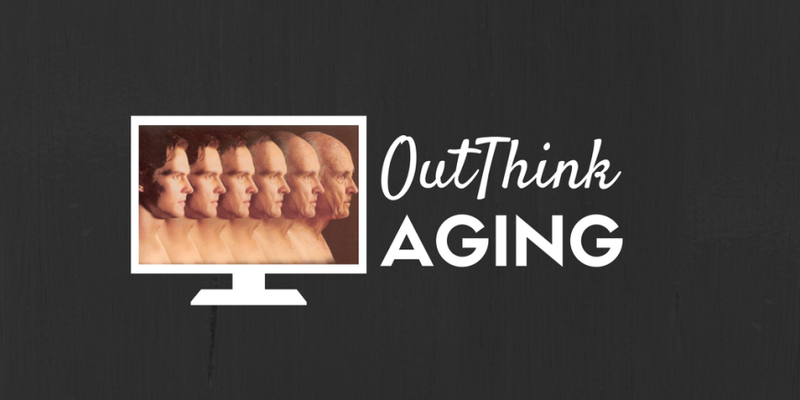 This past January at Computer Association Technology’s Consumer Electronics Show in Las Vegas, IBM and CTA announced a joint study on the cognitive computing impact on aging. This was one of the most significant studies I sponsored as IBM’s Chief Accessibility Officer. Very proud that it is now available for public consumption. IBM is creating solutions to help manage life’s vital decisions, prolong independence, and reduce loneliness by helping seniors stay more connected with friends and family. By leveraging a network of connected mobile devices, sensors and cognitive systems, we can help family members and caregivers improve the health, wellness, safety and security of our parents and grandparents. Learn about the challenges of meeting the needs of the aging demographic, together with recommendations for three core areas where the intersection of mobile devices and cognitive computing could have the greatest impact on the essential concerns of older adults.